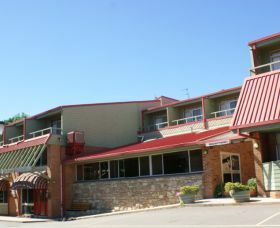 Quality Resort Horizons is the premier High Country resort of the Snowy Mountains, situated on the foreshores of the beautiful Lake Jindabyne. 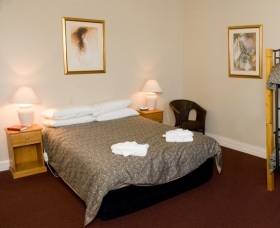 The resort is close to the shopping centre in Jindabyne and within easy access of Perisher Blue Ski Resort (38 kms). 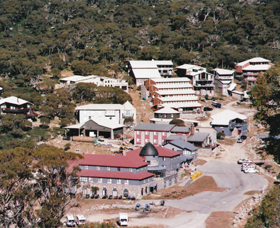 The Thredbo Alpine Hotel is located in the centre of the village just metres from the Kosciuszko charilift.Stroll around the Village Square, sink into a cosy couch around the open fireplace or unwind with a massage, spa or sauna. 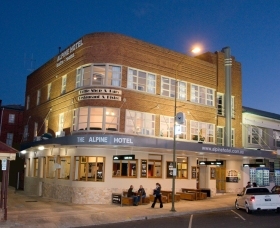 The Alpine Hotel offers traditional hotel/pub rooms. The hotel has a large guest lounge, open fire in the cooler months, and a Bistro which is open seven days for lunch and dinner. 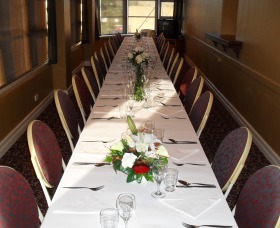 It is centrally located for easy access to most facilities. There is also secure garage parking for motorcycles and special vehicles.